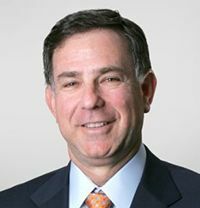 Paul Rosenthal is the former Managing Partner of Kelley Drye Collier Shannon and chairs the firm's Government Relations and Public Policy Practice Group. He has more than 25 years of experience in international trade and government relations, assisting a wide variety of companies in industry, food and agriculture. He has appeared before all of the U.S. trade agencies and courts of jurisdiction. He has also represented clients in disputes involving the World Trade Organization and the North American Free Trade Agreement (NAFTA), as well as multilateral and bilateral negotiations. 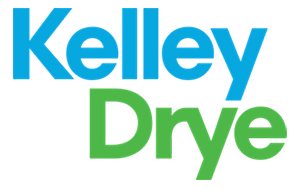 His government relations practice involves continuing trade and non-trade issues before Congress and the Executive Branch.